A sweet little home store on the Washington Coast in Seabrook Washington, a new beach town. 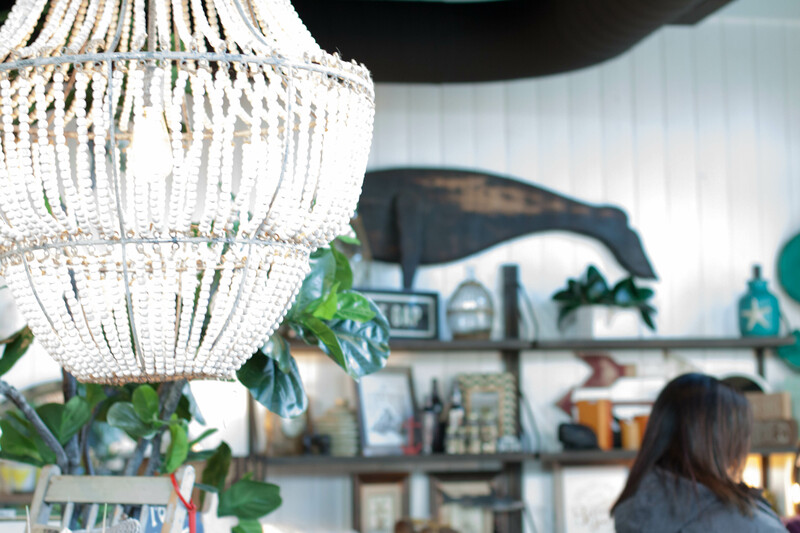 SeaWorthy Home is in the business of sourcing and selling delightful and unexpected home goods to outfit your coastal cottage, even if it is in the city. Seaworthy has offerings to include chandeliers and art to fabulous candles and weathered distressed colorful pieces of furniture for your house. 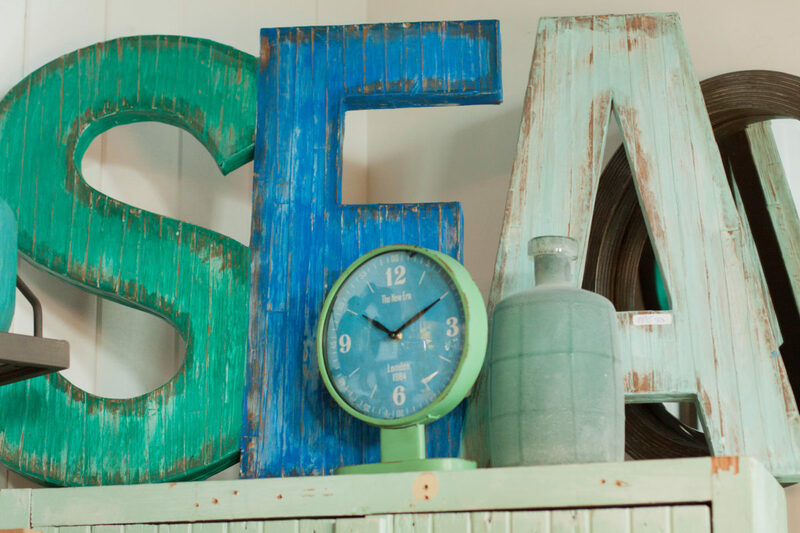 Our vintage home goods selected add character and whimsy to any beach house. We want your visit to SeaWorthy to be like no other and feel like SeaWorthy is a delightfully uncommon shopping experience, where everyone can take a little piece of the beach home with them. Owners, Lisa and Steve have always loved the North Beach and surrounding communities. Home grown Harborites, they have lived there all of their lives and have just recently made Seabrook their home after living in Aberdeen. When we are not at work, we love to spend our down time exploring our coastline and rain forest with our 3 great kids. Ryan, who is in college at Eastern and Finn and Reagan, who both are going to school at the North Coast Montessori here in Seabrook.